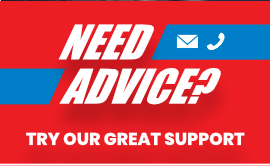 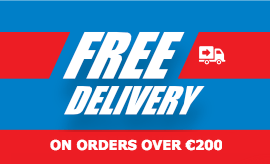 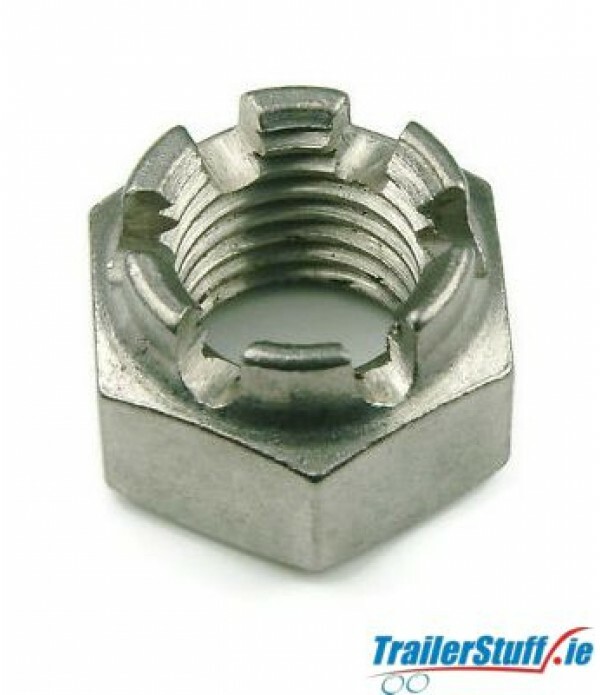 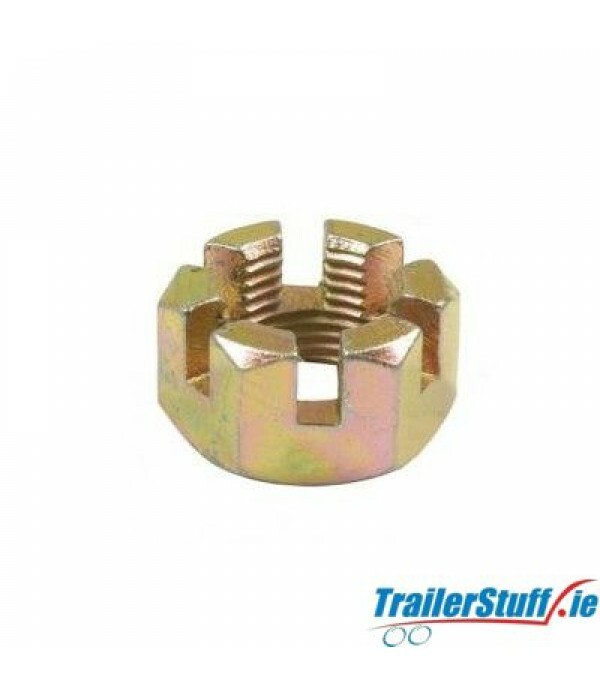 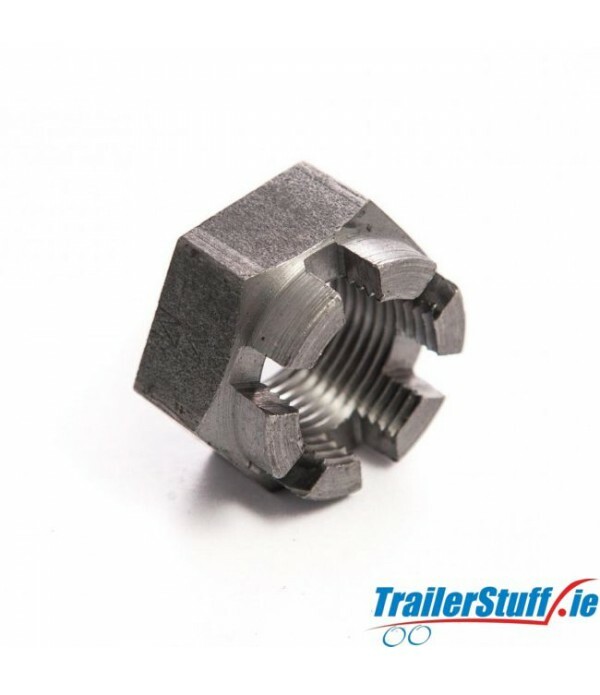 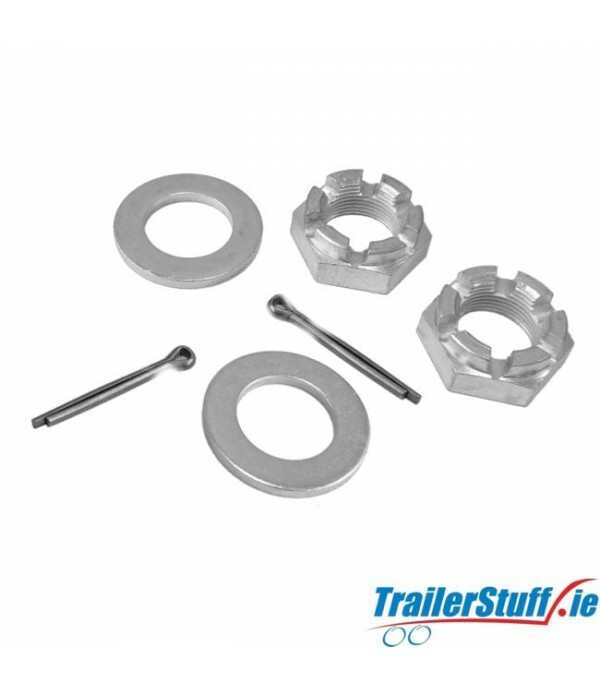 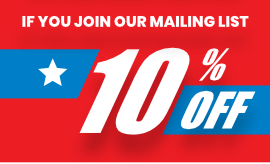 Castle Nuts - Trailer Parts and Accessories | Ireland | Trailerstuff is Irelands largest online supplier of trailer parts and accessories. 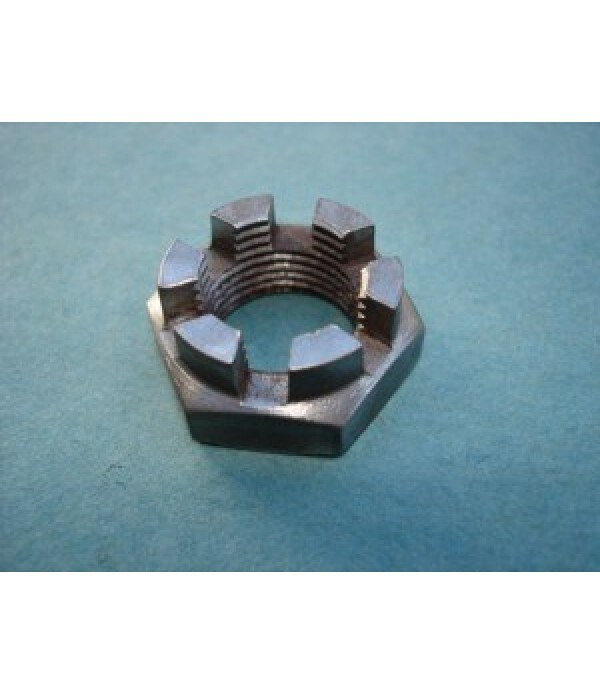 Castle nut to fit AL-KO 200x51mm. 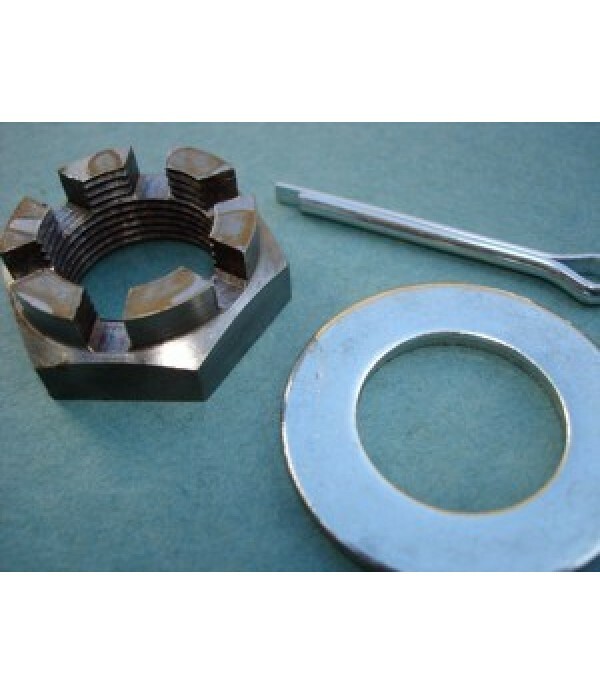 drum..
Castle nut to fit Avonride 200/203 drums- A/C/E/F & R Series..
Castle nut to fit Avonride 250 drum, V & T series..
Castle nut washer for Indespension 200/203mm. 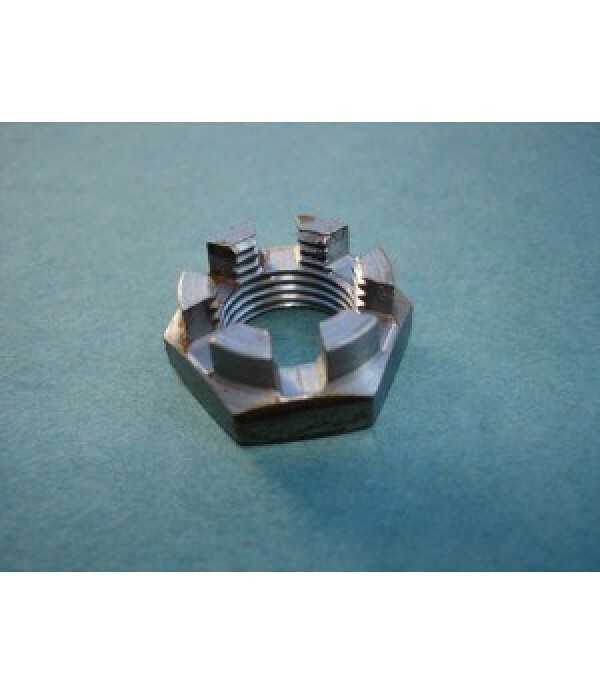 drums 3/4" BSF thread..
Genuine Knott Avonride Euro hub nut. 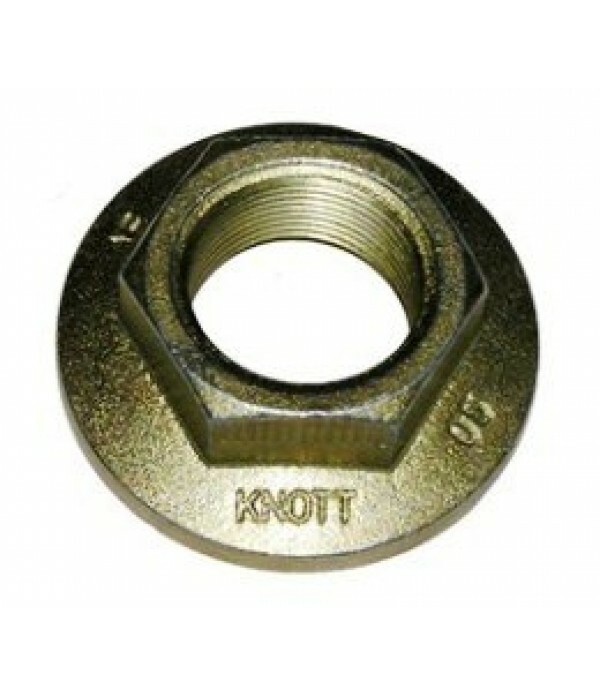 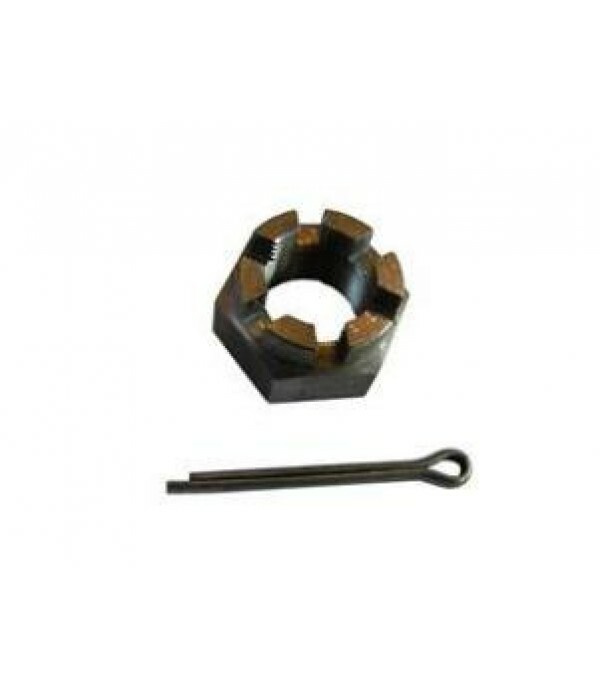 KNOTT - AVONRIDE SB065, OEM NUMBER 574014,M24 X 1.5 FLANGE NUT..
Knott castle nut M24x 1.5mm, Consists of 1x M24 nuts, 1x washers & 1x split pins..
Knott castle nut, M20x 1.5mm, consists of 2x M20 nuts, 2x washers, 2x split pins..